Excited to be a new member of the World Music Nashville staff of Music Instructors, Percussionist Ben Hans is a musician and music instructor who keeps a busy performance schedule performing many genres of music. Ben performs as a freelance artist, who cut his teeth in the Upper Midwest performing under the tutelage of Jazz Guitarist Jack Grassel and the late Swing Clarinetist Chuck Hedges. Ben has shared the stage with a diverse list of artists such as Singer/Songwriter and Grammy nominated composer C. F. Kip Winger, legendary Rudimental Drummers John S. Pratt, and Mitch Markovich, Jazz Pianist Barry Harris, celebrated Saxophonists Eric Morones, Johnny Padilla and Jesse Lee Montijo, Jazz Guitarists Scott DuBois, Jeff Schroedl and Steve Peplin, Guitarists Reb Beach, John Roth and Donnie Wayne Smith (Winger), Jorge Salan (Soto), as well as rock vocalists Danny Vaughn (Tyketto), Dan Reed (Network) and Fiona Flanagan. Ben has performed with Midwestern blues artists Altered Five, Jonny T-Bird and the MPs Tallan Latz, and Diedre Fellner as well as spending many years performing alongside many great Midwestern jazz artists such as Rick Embach, Berkeley Fudge, Tom McGirr, Pete Billman, Aaron Gardner, John Babbitt, Michael Arnold, Kirk Tatnall, Mark Solveson, Mike Standal, Swing Nouveau, and many more. As an educator, Ben is currently an instructor in the Music Entertainment department at SAE Institute in Nashville, TN. 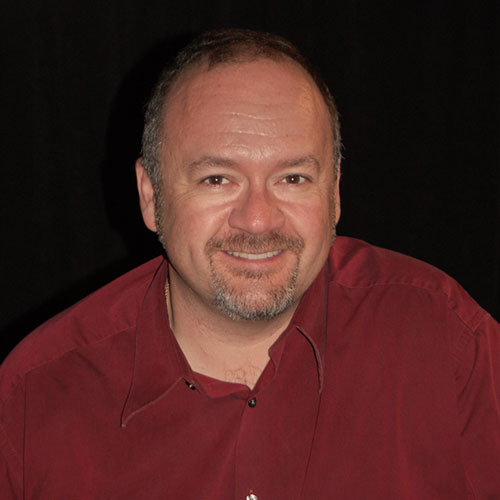 Ben has 25 years of experience as a private drum and percussion instructor. Former teaching positions include Milwaukee Area Technical College (Milwaukee, WI), Wisconsin Lutheran College (Milwaukee, WI) as well as the Wisconsin Academy of Music. Ben is also an author, proofreader, freelance editor and session performer for Hal Leonard Publishing, with published works including: “Workin’ Drums – 50 Solos for Drumset,” “40 Intermediate Snare Drum Solos,” “Rudimental Solos for the Marching Snare Drummer,” “Modern School for Mallet Keyboard Instruments,” “Hal Leonard School for Snare Drum,” and transcriptions of Ray Luzier’s “Double Bass Drum Techniques”, as well as performing on and writing for the Hal Leonard DVD “Traditional Rudimental Drumming” by John S. Pratt. Ben is a Yamaha Performing Artist who also currently endorses Aquarian Drumheads, Mike Balter Mallets, Vic Firth Drumsticks, and Tycoon Percussion. Ben is a member of ASCAP and John S. Pratt’s ‘International Association of Traditional Drummers’.